We provided 2,461 food boxes, gave out clothing for 3,103 people, furnished 59 households with furniture, and served 23,529 hot meals in the kitchen for 2018. The Main Street Mission would like for you to prayerfully consider helping us to get out of DEBT. 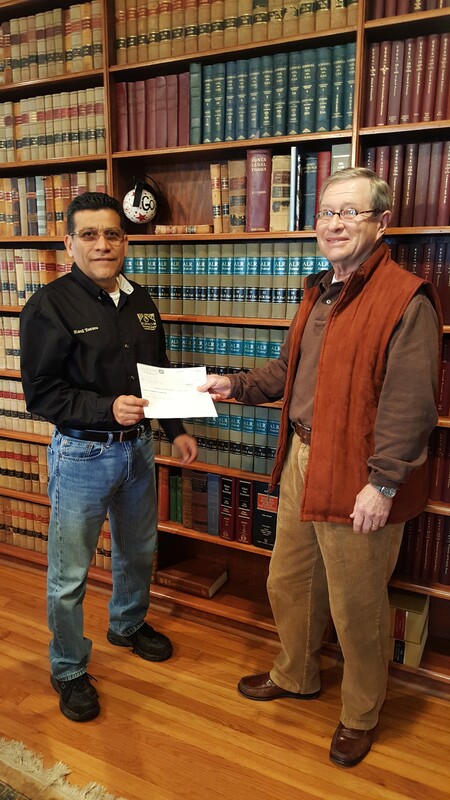 We make a monthly payment of $2,000 and could use your help. You can donate thru this website or send a check to our mailing address. If you do a lot of shopping through Amazon.com you can also donate to the Main Street Mission. Amazon will donate 0.5% of the price of your eligible AmazonSmile purchases to the charitable organization of your choice. 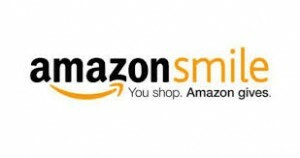 You can pick the Main Street Mission as your organization, all you have to do is go to smile.amazon.com. The Main Street Mission is always in need of canned food and dry goods. We do not give canned goods to other organizations. If your church or place of employment is interested in organizing a canned food drive, please feel free to contact the Mission at 479-968-8303 for more information. It is through the generosity of donors like you, that Main Street Mission is able to help combat problems faced by families and individuals in need. Your support will provide food, clothing, and furniture to men, women and children in our River Valley Area. Copyright © 2010 mainstreetmission.org. All Rights Reserved. Copyright �2010 Main Street Mission, Inc. All rights reserved.